In 2017, Google recorded a total of 1.2 trillion searches, and this only represents 74% of the search engine market share. All these searches were potential leads, but they only benefited business that had optimized their content for search engines. According to The State of California there are 3, 320, 977 small businesses in California alone, and most of them have websites.However, most of them make the mistake of assuming that the SEO they did when they were designing their website years ago is enough. The truth, however, is the SEO landscape keeps evolving by the day and the best way to remain ahead of the pack is to treat SEO as a daily task. 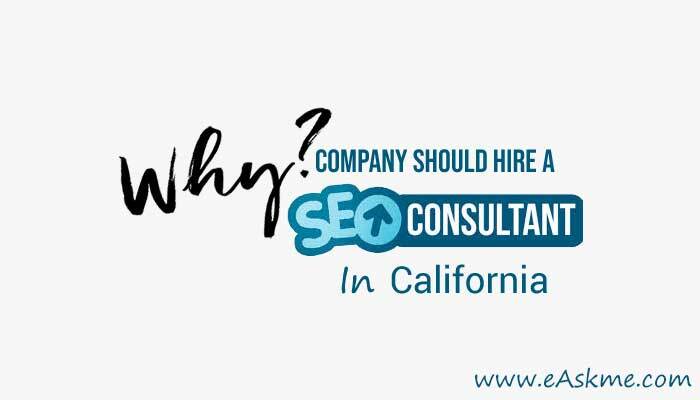 Let’s look at some of the reasons why hiring an SEO consultant California is a good idea for your business. 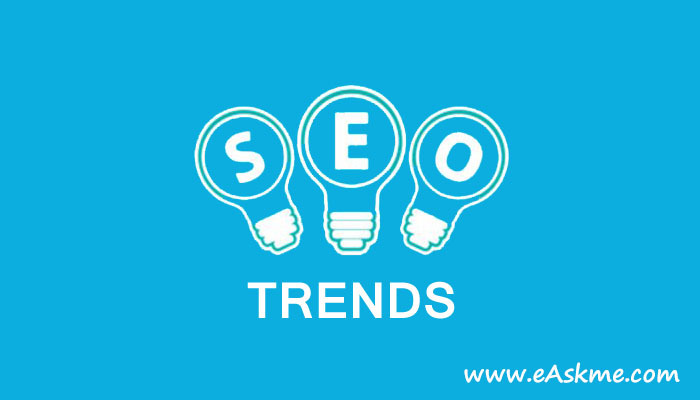 Hiring a dedicated SEO specialist will help your company to keep in step with the latest search engine trends. For instance, on July 9th, 2018, Google updated their algorithm to start using mobile page speed as a ranking metric. Like most of their important updates, this was announced 6 months before it was rolled out. 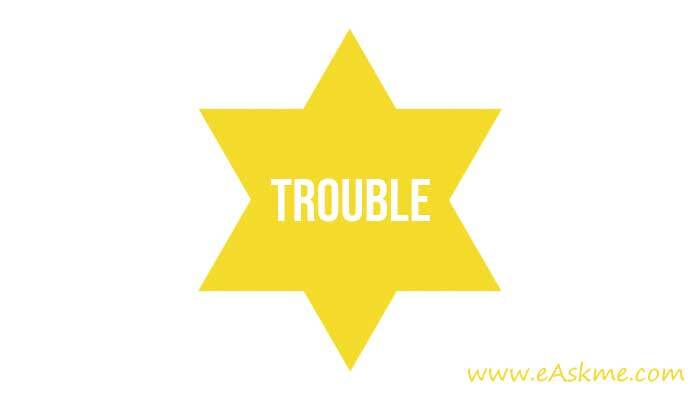 This gave online businesses enough time to ensure they complied. When you have a dedicated SEO specialist, they will help your company get ready for such vital changes so you will never have to suffer the consequences of non-compliance. At any one time, you compete for the same keywords with lots of other companies in the same niche. 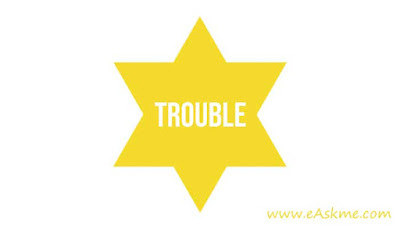 It is a war that will only be won by the company that has a dedicated SEO expert. The expert will analyze the keyword phrases and words and the exact competition each of them has. 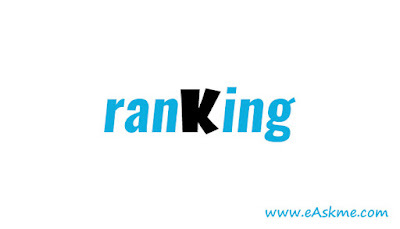 They will then develop a plan on how best to rank for the identified keywords as well as advising the company on which keywords not to rank for. 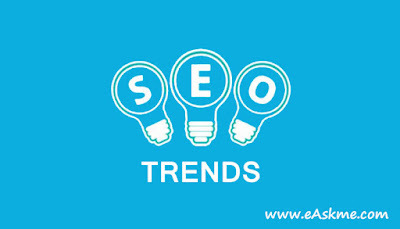 There are some search engine optimization techniques that might have been okay a decade ago but are no longer accepted by the major search engines. One good example is keyword spamming. Search engines are now more interested in quality content as opposed to poorly written content that is spammed with keywords. Hiring a dedicated SEO expert will help you ensure your company is following all SEO best practices to avoid being blacklisted by a major search engine. Most company owners think hiring a dedicated SEO expert is an unnecessary expense. 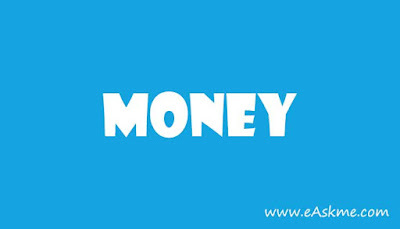 What they fail to realize is the SEO expert will help them make more money. A website that is properly optimized for search engines is the ultimate well-oiled machine that works on autopilot to keep generating revenue for the company. Every new day, new visitors are sent to the website through search engines and some of these new visitors eventually become loyal customers. Hiring an SEO expert is arguably the best business decision you can make for your company this year. If you are too concerned about the cost, you are looking at it wrong. The question you should be asking is whether the cost is justified. Looking at it this way will help you realize that hiring a dedicated SEO expert has an amazing ROI. Why trade shows are important?